I was curios, so I went to my natural health store and got this jar on sale for 3 bucks. 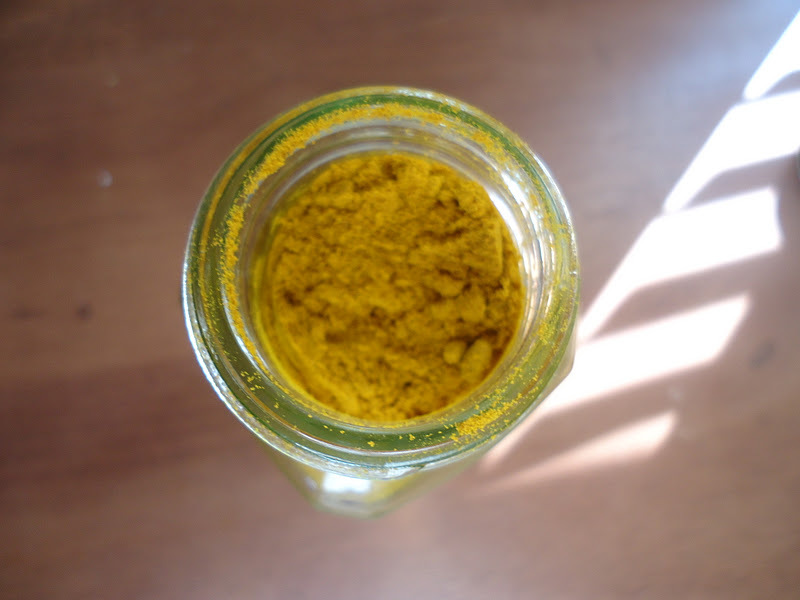 Turmeric is a spice mainly known throughout Asia especially India. 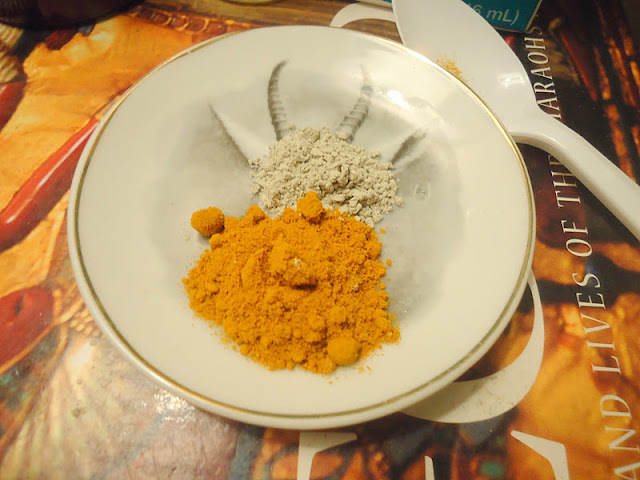 While reading about the many possibilities in which you could benefit from turmeric, adding it to tea was one of the choices. 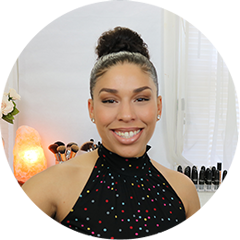 I added a little turmeric to my all time favorite Oolong tea and fell in love with my tea all over again! It truly gives my tea experience an ultra smooth and almost extra sweet taste. 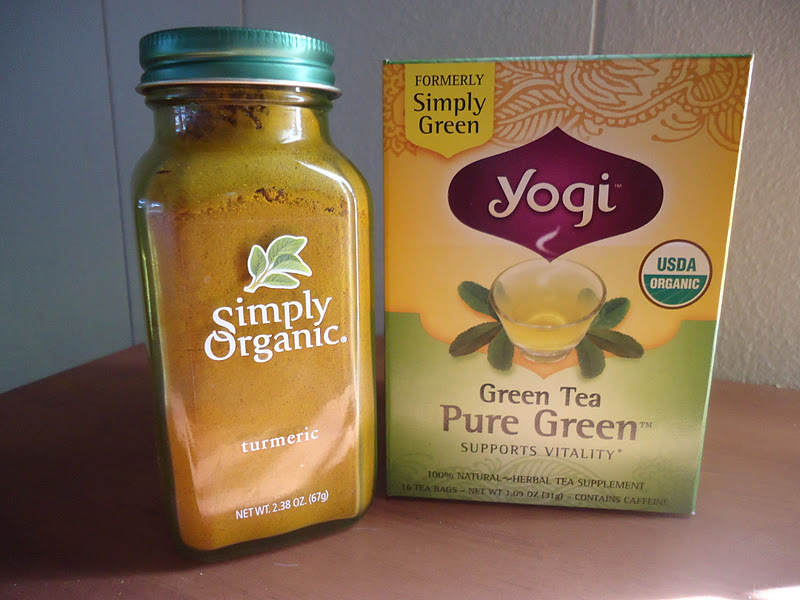 Adding turmeric to green tea boosts it’s antioxidant levels which helps delay a variety of cancers and delays premature aging. 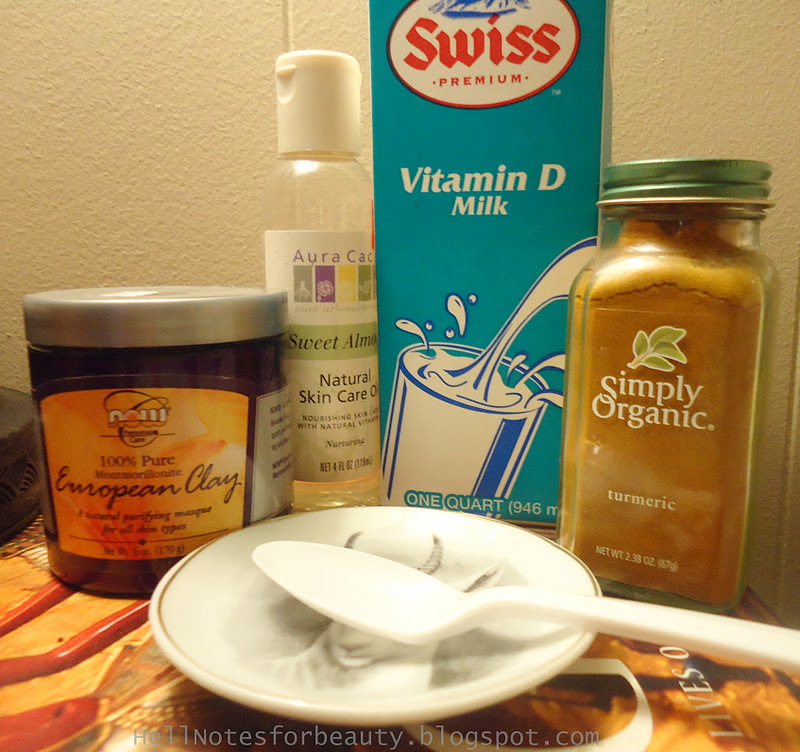 I’m mainly focused on boosting my immune system as well as maintain clear skin. I must admit I have not been indulging in my weekly facials as I would like. 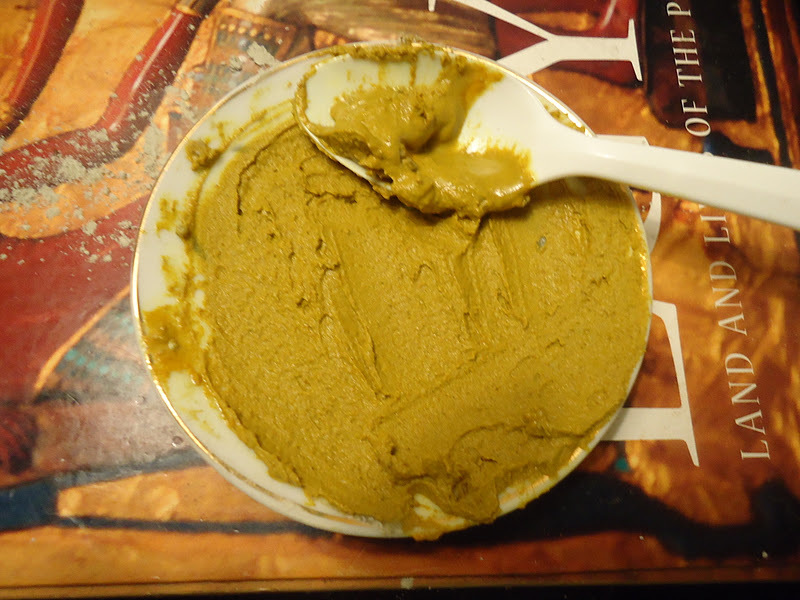 But I was able to use turmeric in a few of my most recent facials and have been truly pleased with the results. Helps with pigmentation related to hormones, sun damage etc. 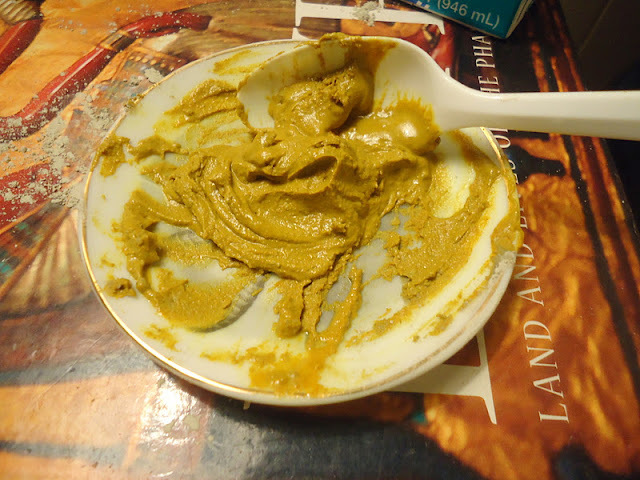 I mixed all the ingredients together…. 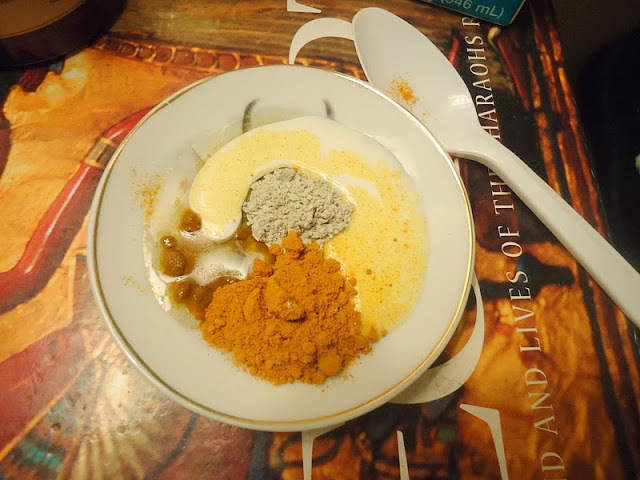 and mixed until my desired consistency….. 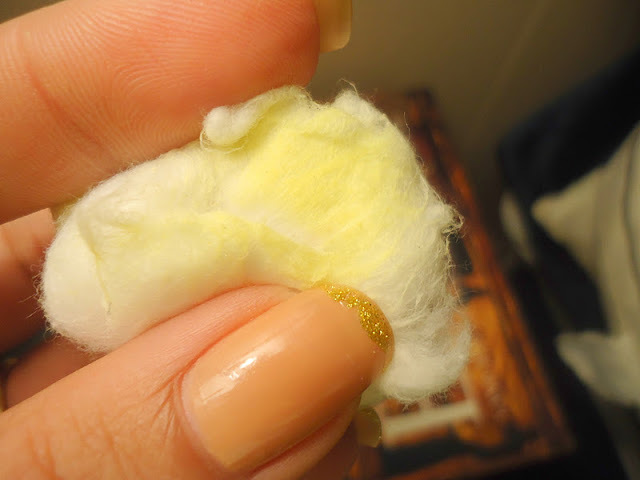 I was left with very soft and very bright skin. Something I don’t get too much out of most of my masks. 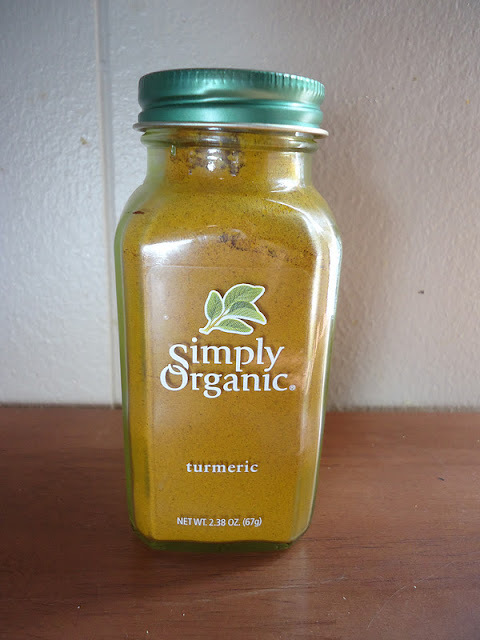 I;ve been using turmeric a lot and have noticed my skin tone is much brighter and less breakouts. Before moisturizing I always use some toner to pick up what’s left. Overall I’m simply impressed with all the benefits this spice provides. I’ll also be adding it to my cauliflower salad. So far it’s a win with my tea and facials!